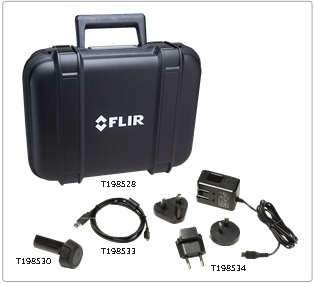 The FLIR Ex series cameras are user-friendly, compact, and rugged, for use in harsh environments. The wide field of view makes them the perfect choice also for building applications. 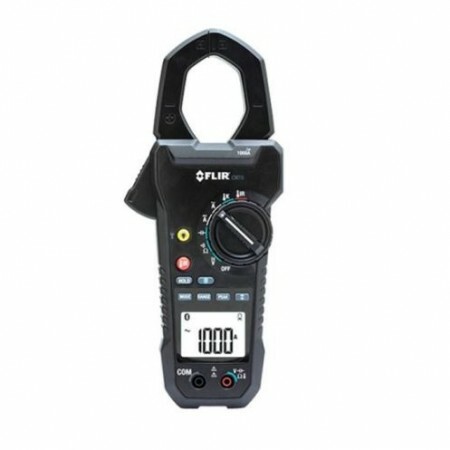 MyMeter Flir Course normally costing $199. 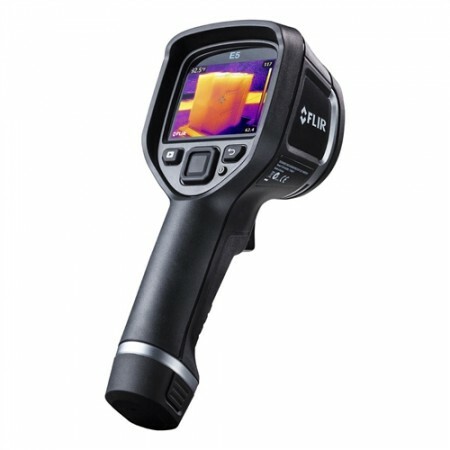 The new FLIR E5 thermal camera is designed to enhance the electrical, mechanical and building diagnostics of users across key industries and professions. 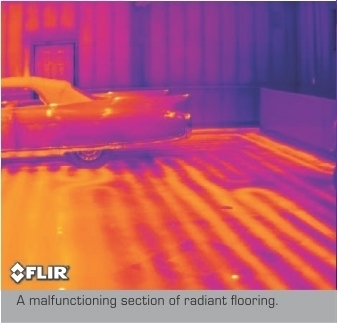 The FLIR E5 is an affordable solution that can help professional users track down electrical and mechanical overheating, air leaks, moisture ingress, missing insulation, and a host of other issues that thermal imagers can detect and quantify. 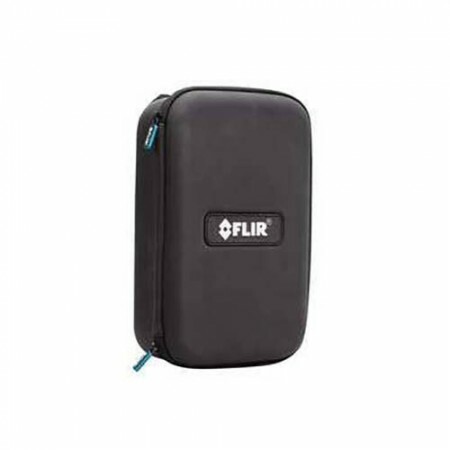 Featuring a 10,800 (120 x 90) pixel IR resolution, a 20 degrees C to 250 degrees C temperature range, and ±2 percent or 2 degrees C accuracy, the FLIR E5 features a compact, rugged and user-friendly design, a vivid 3-inch color LCD display, wide-angle autofocus lens, intuitive camera controls, and an on-board 640 x 480-pixel digital camera. The E5 also provides FLIR’s exclusive MSX (Multi-Spectral Dynamic Imaging) technology, which uses visible details from digital camera photos to create sharper IR images. Along with delivering a much clearer thermal picture overall, MSX makes it much easier to recognize the location of heat issues without obscuring or compromising the integrity of the original thermal scene. 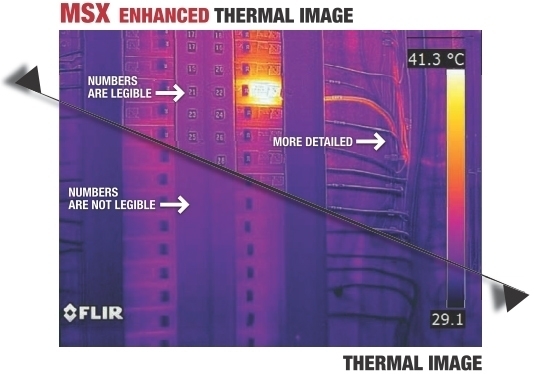 MSX is ideal for creating an all-in-one thermal image that clearly illustrates the location of emerging or existing issues, and the bundled FLIR Tools software makes it simple to import, analyze, and incorporate images into easy-to-understand reports to help provide convincing evidence for repairs. 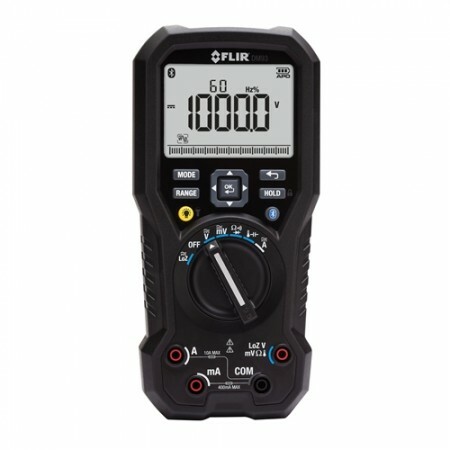 The new FLIR E5 is covered under an industry-leading 10-5-2 warranty, which provides an extended 10-year warranty on the IR detector, 5 years’ protection on field-replaceable batteries, and 2 years’ of coverage on parts and labor. 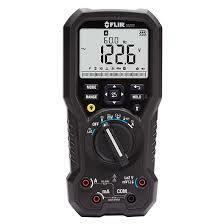 Electrical Problems — Detect hidden electrical problems like loose connections, faulty wiring, and failing circuits. HVAC Problems — Discover leaky ductwork and troubleshoot heating, AC, and radiant flooring problems. 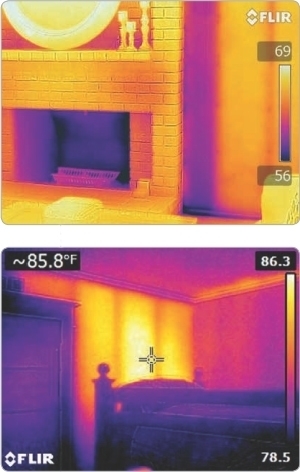 Missing Insulation — Locate poor and missing insulation by comparing temperature differences with surrounding areas. Water Damage — Find and fix hidden water leaks before small issues turn into large, expensive problems. 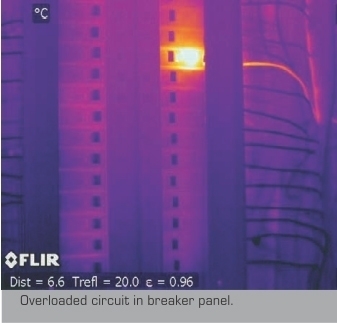 Air Infiltration — Reveal air leaks around windows, doors, and other building envelope structures. Mold and Rot — See temperature differences to expose moisture, avoiding extensive damage and health issues. Destructive Pests — Hunt down burrowing and nesting insects and rodents before expensive damage occurs.